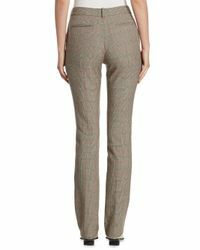 See more Stella McCartney Skinny pants. 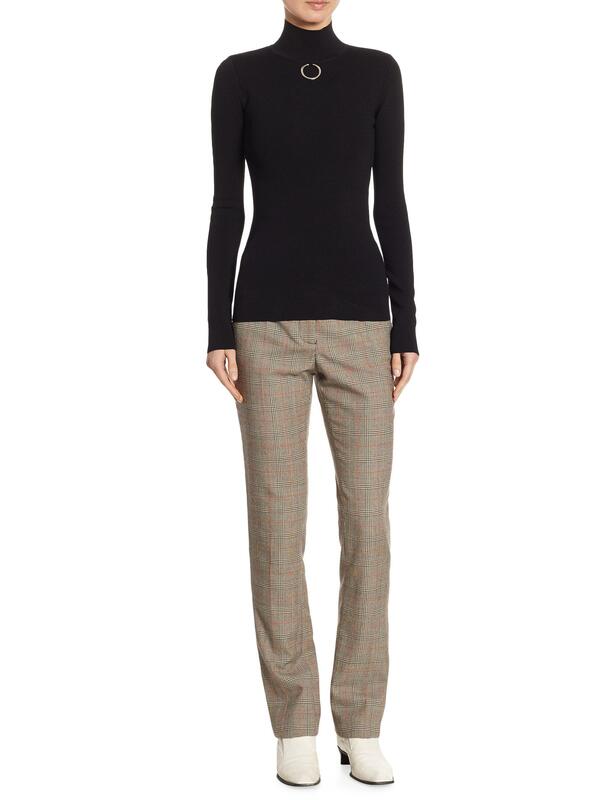 We check over 450 stores daily and we last saw this product for $436 at Saks Fifth Avenue. 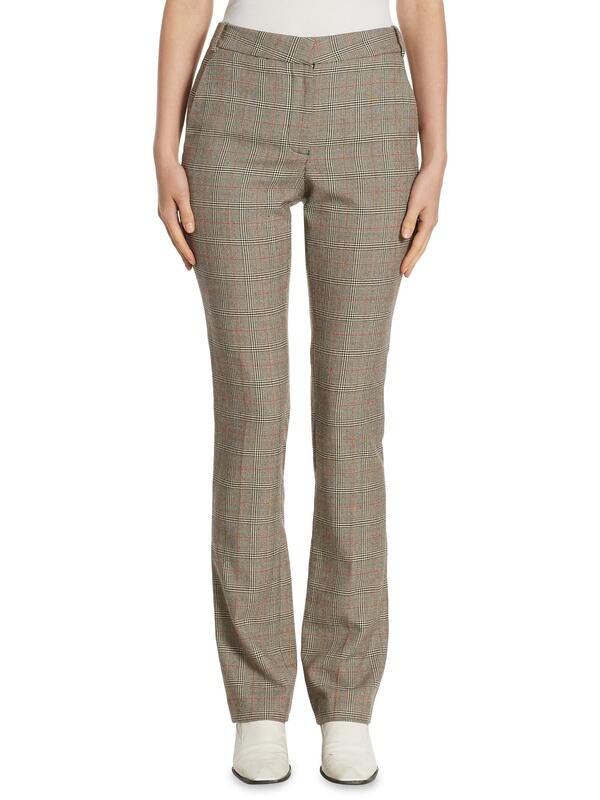 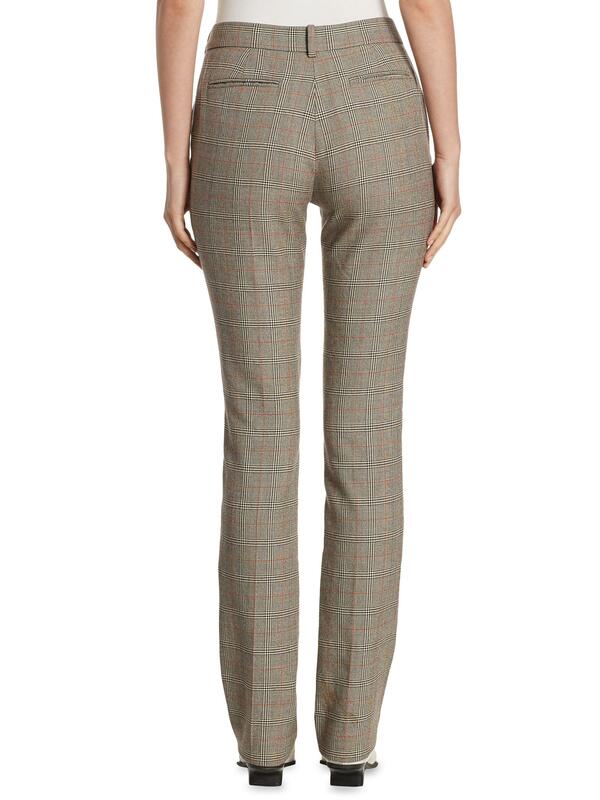 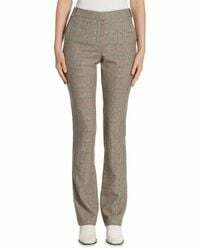 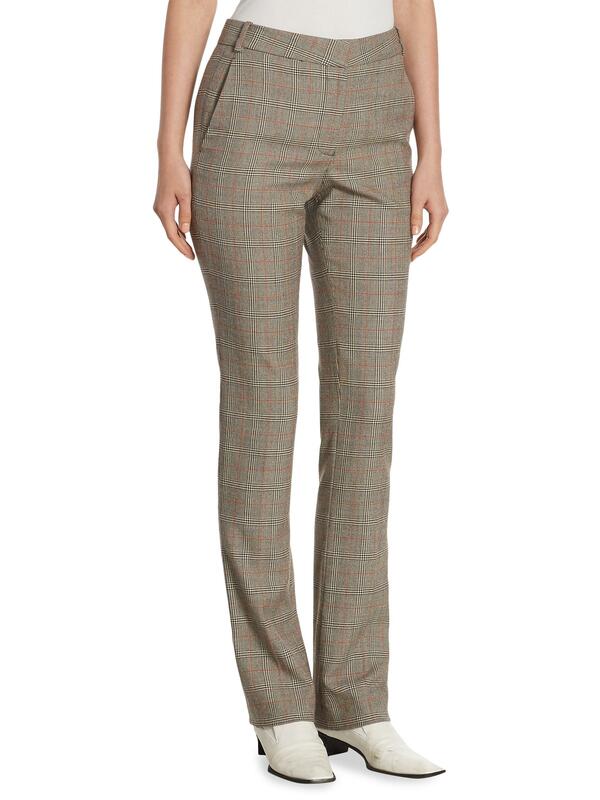 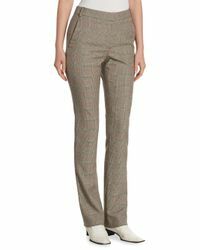 Skinny wool trouser in checked pattern; Belt loops; Zip fly with hook-and-bar closure; Front seam pockets; Back welt pockets; Rise, about 10"; Inseam, about 30"; Wool; Dry clean; Imported; Model shown is 5'10" (177cm) wearing US size 4.